Modern NIYUDDHA KRIDE is found by Mr. Narendra Shrivastava as Nihyuddhacharya with its original Sanskrit Name "NIHYUDDHA"
Our organization has establish the ancient Indian martial art “NIYUDDHA KRIDE” as the best martial art sport since “MAHASHIVRATRY- 1995” Nihyuddha is an ancient and true Indian Martial art. It was born in Satyug by Holy God. Which has been developed most effective method of Weaponless self-defense but an intricate ART, an exciting sport and a trenchant method of maintaining physical and mental fitness. Many think that in all the regular martial arts as Judo, Karate, Taekwan-do, Kung-fu etc. are the real and true martial arts, but this is an entirely mistaken concept. Nihyuddha is Mother art of all those martial art. Many other also think that Nihyuddha is an unknown Indian martial art and it is totally new. It is not true, infect Nihyuddha is brought when the earth is born. Every one knows very well that the India is first country who develops their civilization. So, definitely jauntily fight pattern is developing in India first. Kalary Payattam is good example of above matter. Tremendous skill and control are required in Nihyuddha while blocking, punching, kicking and throwing techniques, all contribute to make Nihyuddha one of the most exciting and competitive sport, its challenge lies in the adept use of the techniques without having any actual body contact. Complete control over blocking, punching, kicking, and throwing movements in paramount in stopping centimeters short of the opponent. Through the coordination of control. balance and techniques in the performance of MRITYUE NRITYA, Nihyuddha is regarded as a beautiful and highly skilled. It is also one of the most all-around methods of physical fitness. Since it utilizes every single muscle of the body and is considered the ultimate in unarmed self-defense. In ancient India (BHARAT), presidential protective forces (Sena of Raja\Maharaja & States ) are all trained in Nihyuddha and its training is must for everyone. 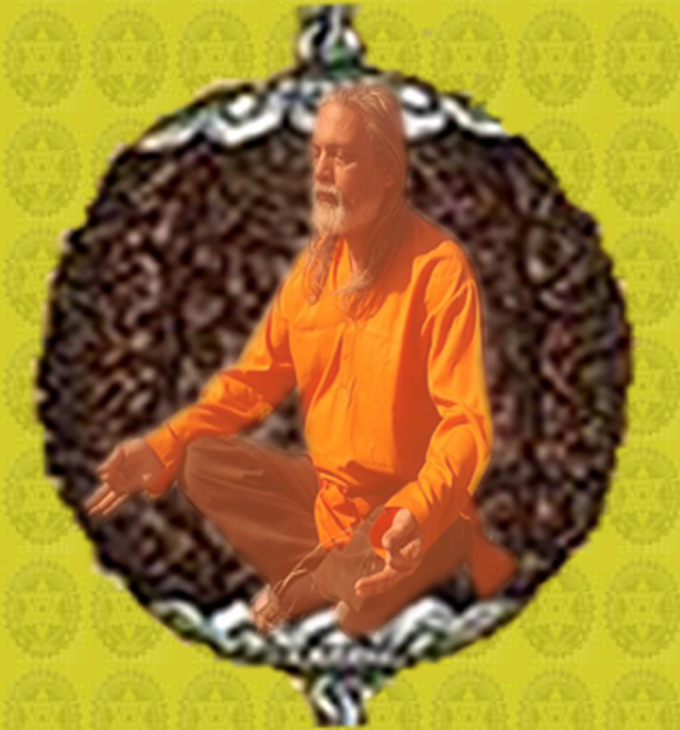 Its training programs are organized by Rishi/ Mahrishi's Ashram. In that time Nihyuddha divided in various parts of techniques. Nihyuddha has following parts and it prescribed Step by Step. 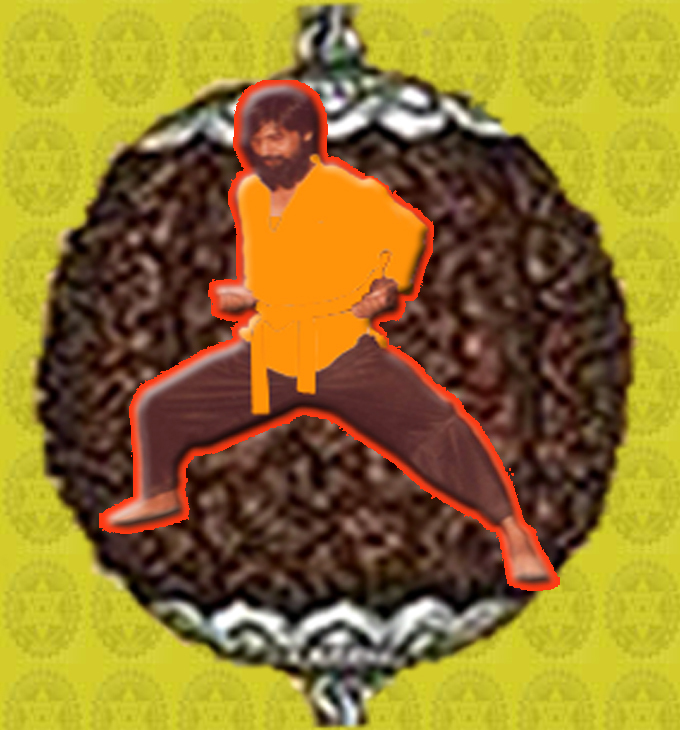 Nihyuddha is an ancient and true Indian Martial art. It was born in Satyug by Holy God. Which has been developed most effective method of Weaponless self-defense but an intricate ART, an exciting sport and a trenchant method of maintaining physical and mental fitness. found by Mr. Narendra Shrivastava as Nihyuddhacharya. as Judo, Karate, Taekwan-do, Kung-fu , Muaithai etc. are the real and true martial arts, but this is an entirely mistaken concept. 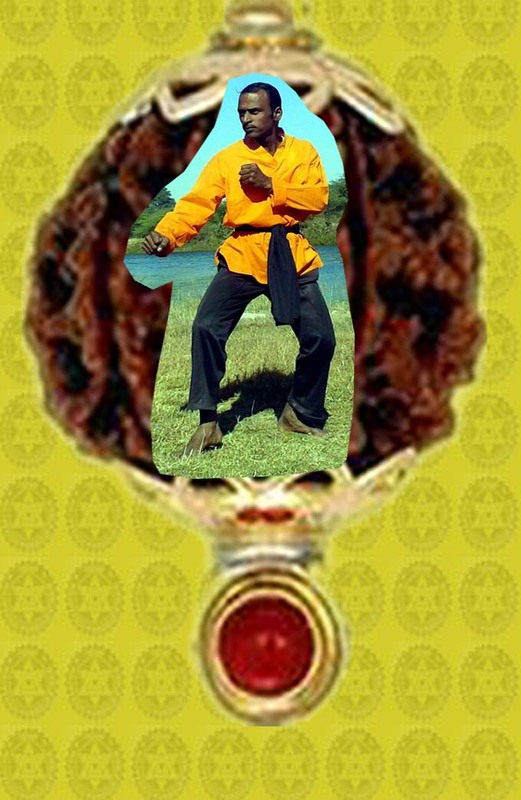 Nihyuddha is Mother art of all those martial art. 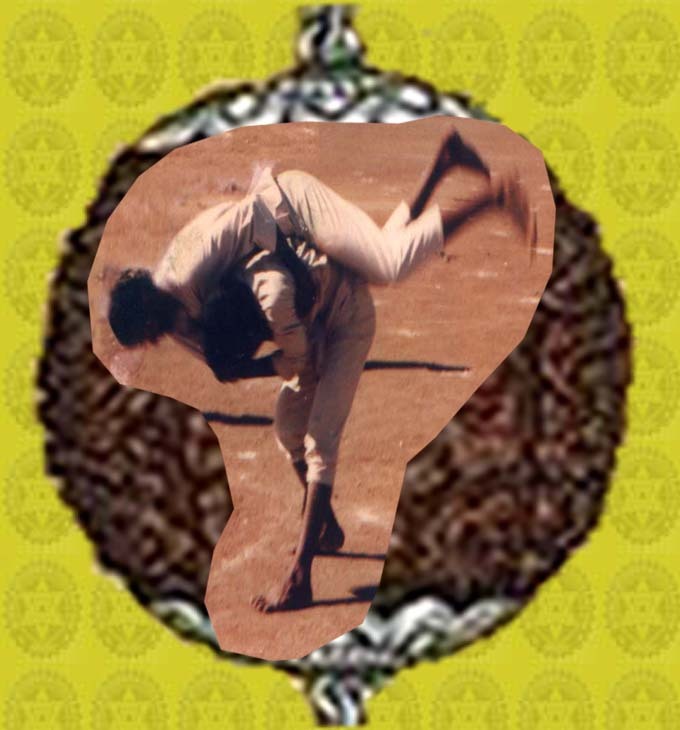 is an unknown Indian martial art and , it is totally new. It is not true, infect Nihyuddha is brought when the earth is born. that the India is first country who develop their civilization. So, definitely jauntily fight pattern is develop in India first. Kalary Payattam is good example of above matter. in paramount in stopping centimeters short of the opponent. Through the coordination of control., balance and techniques in the performance of MRITYUE NRITYA, Nihyuddha is regarded as a beautiful and highly skilled. It is also one of the most all-around methods of physical fitness. Since it utilizes every single muscle of the body and is considered the ultimate in unarmed self-defense. Nihyuddha and its training is acencial for everyone. Its training programs are organized by Rishi/ Mahrishi's Ashrama. 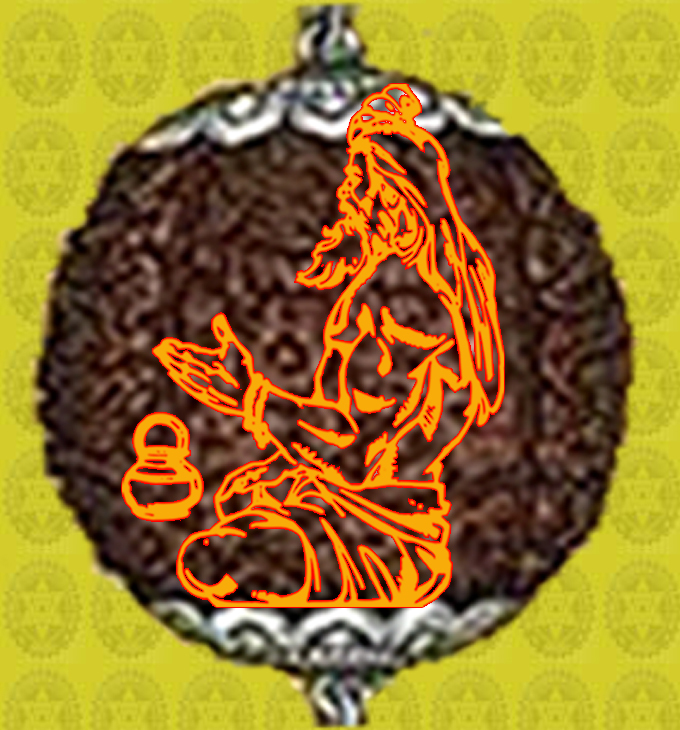 In that time Nihyuddha divided in various part of techniques. is prescribing meditation through the God. 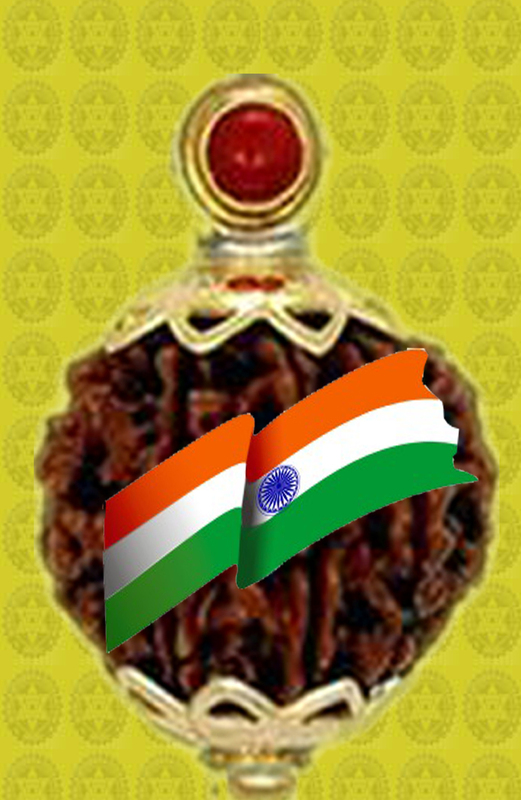 Indian culture have the largest quantity of God. The Shiv is greatest than other. In a fight of yoddha have disturbed mind or mental power. He will face defeat in any fight or contest. So, initialy he should meditate his mind at origin. He moves in soul by mantra power. The tantra is original method of development of a fight. It has also divided in many parts. (i) head, (ii) hand, (iii) legs & (iv) body. various techniques for win against all opponent, like blocking for defense, punching, kicking and throwing for attack. Mostly useful tools are hands & legs, with the combination of body. modern weapons as like gun, revolver, machine gun etc. and the dangerous atomic weapons i.e. are the examples of Nihyuddha's Yantra logic.